The art of structured argument is sincerely needed in our current society, so it’s always encouraging to hear people are interested in exploring the tradition or reasoned debate. 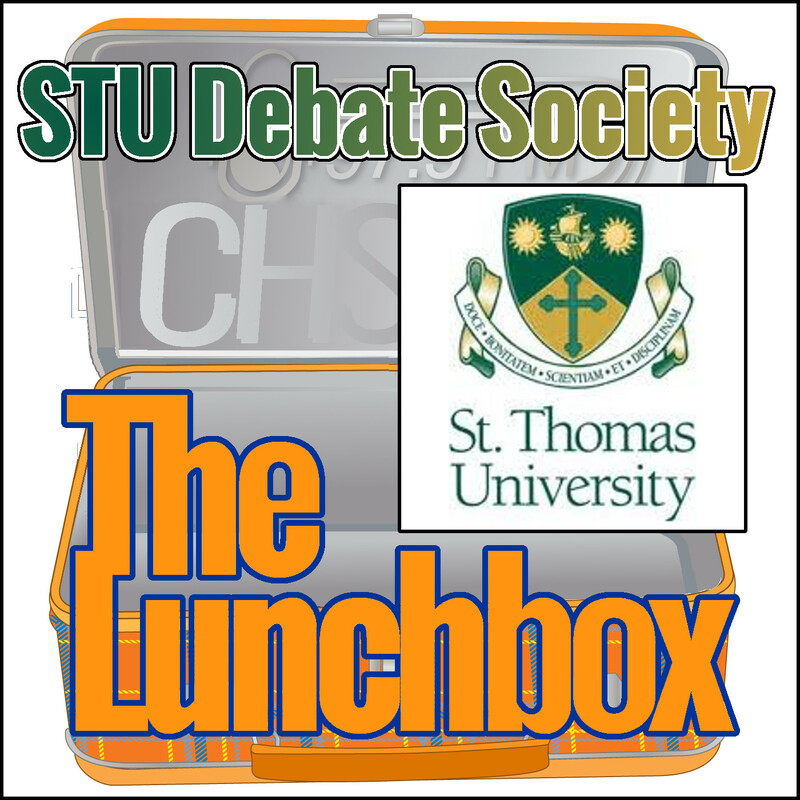 My guest today is Alexandre Silberman, the president of the St Thomas University Debate Society. 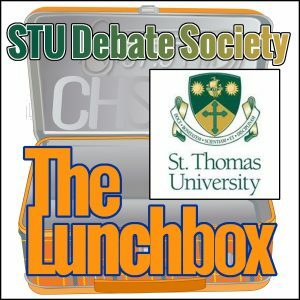 He chats with me about what a competition debate looks like and what motivates him and others to take up the challenge.